The Microsoft Store just published today, perhaps ahead of the intended time, the pre-order details for Rockstar’s Red Dead Redemption 2. In case you’re wondering what you’re going to get, check out the full details below. • Bonus GTA$500,000 to spend immediately in Grand Theft Auto Online. After pre-ordering your copy of Red Dead Redemption 2 through the Microsoft Store on Xbox, this GTA$500,000 bonus can be downloaded by searching for “$500,000 for Grand Theft Auto Online” on the Microsoft Store. 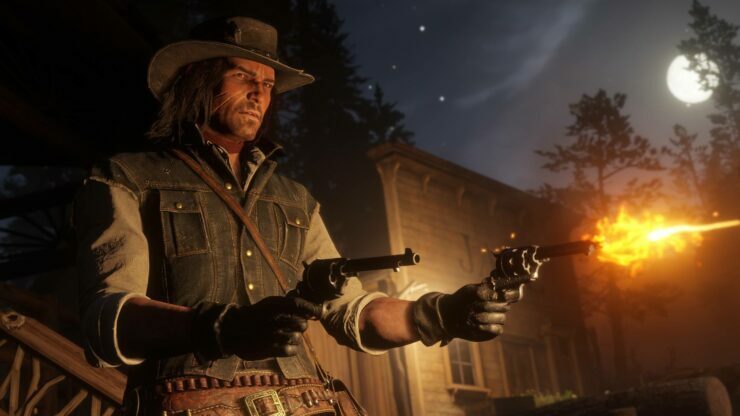 Red Dead Redemption 2 is set to launch on October 27th for PlayStation 4 and Xbox One, with some multiplayer content coming to PlayStation 4 first due to an agreement between Sony and Rockstar Games. There’s no word yet about a PC release.